What you plant in your own backyard does make a difference. 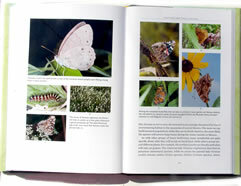 Douglas Tallamy approaches this issue from the perspective of a practicing entomologist, and his book has gained national attention. His conclusions are both obvious and startling. 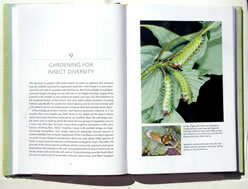 Read Gardening for Life, a powerful article which introduces some of the points addressed in Bringing Nature Home. 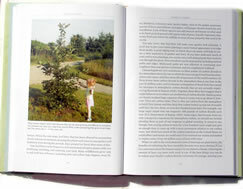 Read a New York Times profile describing Tallamy's motivation for writing this book. Visit the Bringing Nature Home website. 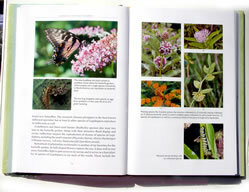 Explore data detailing the interactions of butterflies and moths with native and alien ornamental plants.